We are NVQ level 3 qualified tilers with over 8 years' experience in domestic, commercial and site work covering the north west region but are willing to travel to meet the needs of our clients. 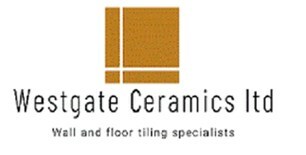 We undertake all aspects of wall and floor tiling and specialize in ceramic, porcelain, mosaic and natural stone. We offer a supply and fit service or fit only service.